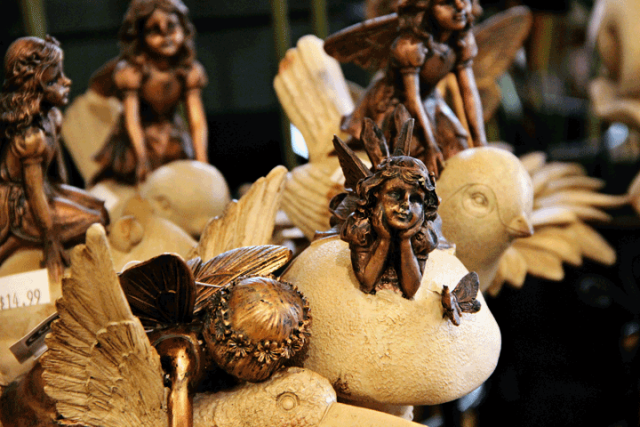 What’s New	Delightful garden personalities! Great Gardens Begin At Homestead! It’s our attention to detail that sets up apart! 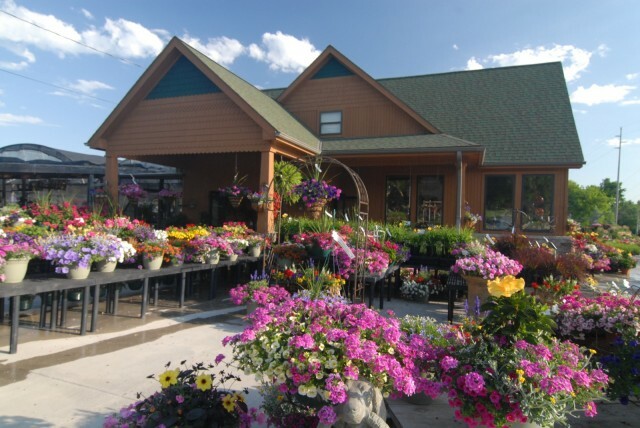 Our plants are well cared for, our displays are neat and orderly, and our staff is eager to help you with all your gardening needs. Have you seen our patio containers and hanging baskets? All are artfully designed by owner Julie Drake and grown right here at Homestead (as are many of our plant offerings). They are just the best! 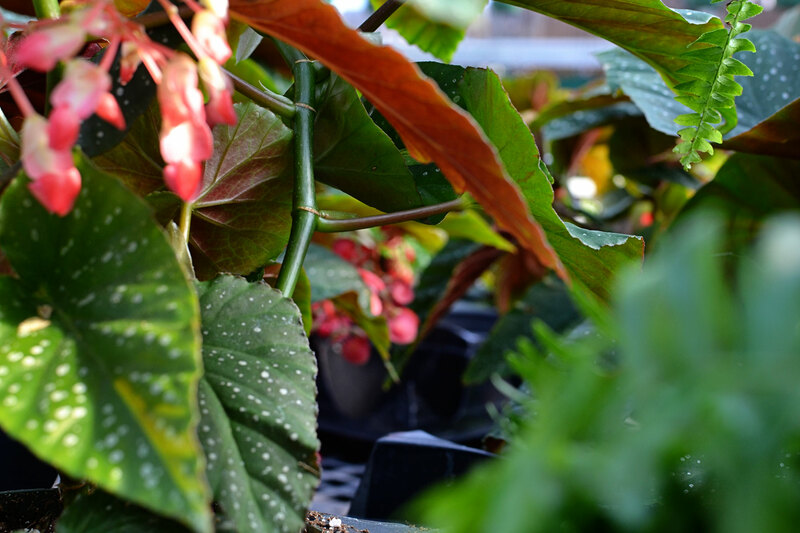 We go to great lengths to make sure the plants we sell are well suited for our climate and are of the highest quality. The extra effort leads to happy plants and even more importantly, happy customers! Homestead Greenhouse is open and ready to beautify your yard! It's slowly warming up, and boy are we glad! Swing by and see what great plans we have in store for 2019! Happy gardening from all of us at Homestead Greenhouse.